I have sold a property at 44290 SOUTH SUMAS RD in Sardis. Executive estate in quiet country location on a beautiful 1 acre property. 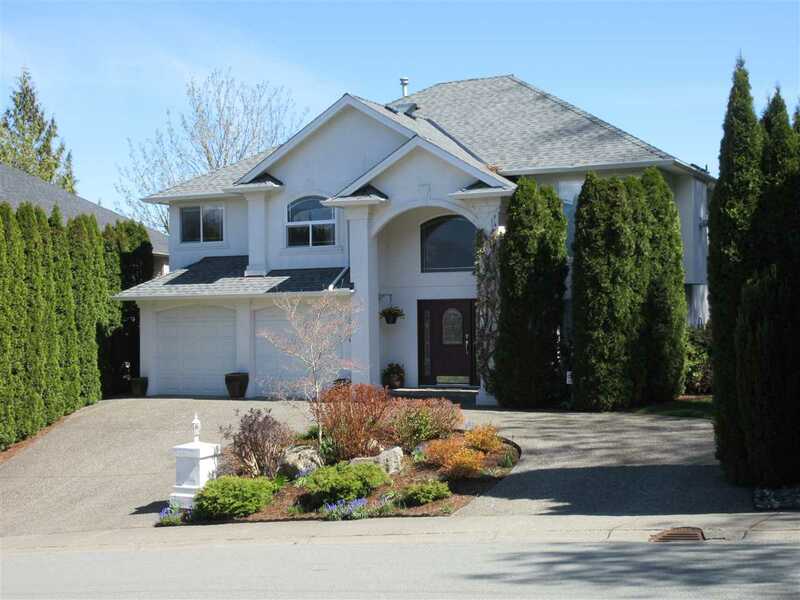 Featuring 5 bed, 5 bath, dream kitchen & formal dining room. Grand entrance features curved staircase & looks onto formal living room and 20' ceilings. Light weight concrete floors with in floor heating. Each bedroom has walk in closet. 3 bay garage & 924 sq ft separate shop. Master suite offers 2 person walk in shower, 2 sink vanity, walk in closet & access to rear deck & hot tub. Almost 5000 sq. ft. luxury living with easy Hwy access.